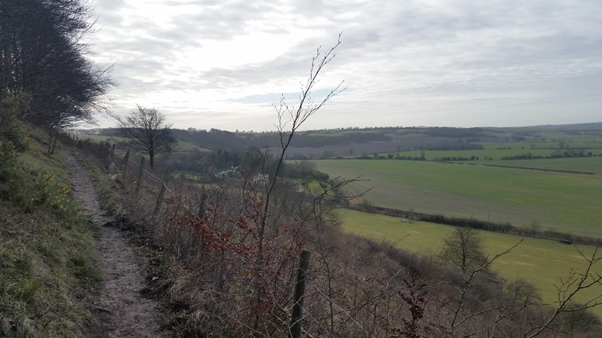 The chalk slopes of the Sundon Hills- quite steep by Bedfordshire standards are an eastern extension of the main Chiltern range and rise over 500ft above the surrounding countryside, giving superb and extensive views. 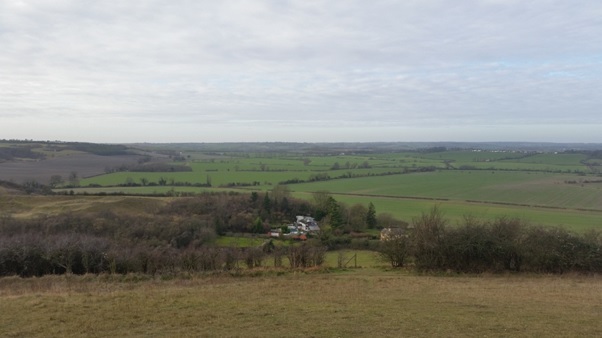 The first part of the walk is along the ridge of the Sundon Hills, from where there are dramatic views both of the wooded hillside of Sharpenhoe Clappers and the surrounding Bedfordshire countryside. The walk descends to the village of Sharpenhoe, and continues along the base of the hills returning to the start of the walk. Gear: Wear appropriate clothing and walking boots for a country walk taking into account the weather. There are sections of the walk that are steep and very muddy, therefore no trainers.